"99 Luftballoons" is one of those memorable quirky 1980s hits that everyone seems to remember fondly. The German version hit #2 in the U.S. -- astonishing, since we're not big on non-English anything. The English version, "99 Red Balloons," never impressed me as much as the original. 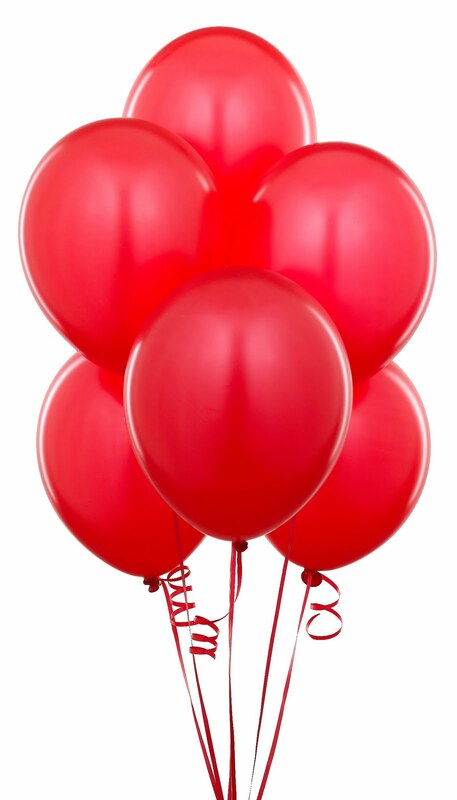 The Wikipedia entry on the song notes that many DJs in the U.S. thought "Luftballoons" translated to "Red Balloons" because of the English song, but really it's just "balloons" or "air balloons." As in the Luftwaffe, or as Homer Simpson called them, "the Washington Generals of the History Channel."